The maintenance manager at the hospital was having problems with several roof areas at the Main Hospital site and needed a roof inspection to assess costs. Due to the size of the site and difficulty of access, this was looking like a very expensive and disruptive task. 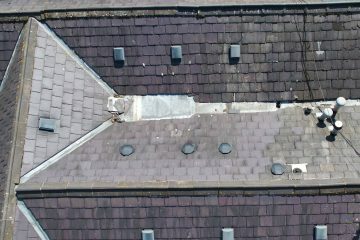 So the maintenance team contacted Hopgrove Productions to see if we could help using one of our roof inspection drones. 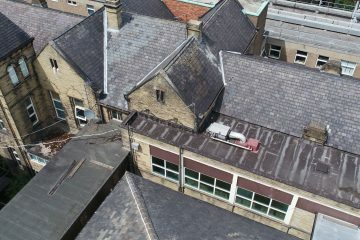 The hospital maintenance team were very pleased with the quality and detail of the images provided. 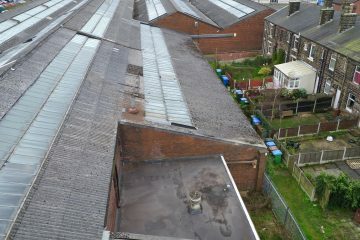 They were amazed at how we managed to photograph areas that would be very difficult to assess using any other method. John Goldsborough Dewsbury NHS Estates Manager. 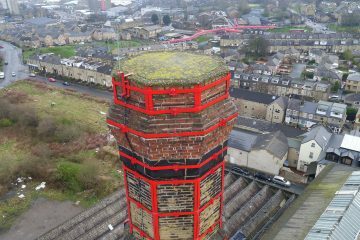 How Much Does a Drone Roof Survey Cost?